Family Solutions developed the Autism Center of North Louisiana to service families seeking the diagnosis and care for children on the autism spectrum. It is one of the few facilities in the state and the the only facility in North Louisiana that provides a complete and certified autism diagnosis and treatment plan. We provide the highest standard available when it comes to the diagnosis and treatment of Autism Spectrum Disorder. 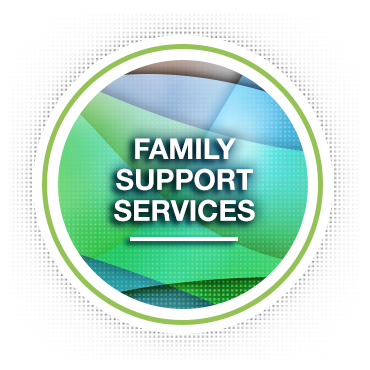 In addition to early identification and diagnosis, Family Solutions also provides cutting edge, evidence based treatment services that help you, your child, and your family navigate this unfamiliar world. The Autism Center of North Louisiana is a collaboration of professionals from different therapeutic disciplines all with the passion for helping children with behavioral and developmental disabilities. Our mission is to provide a comprehensive collaborative approach to diagnosis and treatment where we work together using our individual experience and training to provide the best treatment outcomes possible. Our multidisciplinary approach to diagnosis and treatment is considered the highest standard available in the industry. The Autism Center of North Louisiana is one of the few facilities in the state to provide this higher level of diagnosis and treatment. We are the only facility in North Louisiana that provides psychiatric, psychological, mental and behavioral health, speech therapy, and occupational therapy services in one location. Autism is most associated with poor communication or lack of communication. This is impairment in the ability to receive, send, process, and comprehend concepts or verbal, nonverbal and graphic symbol systems. Children with Autism are often associated with behaviors such as tantrums, head banging, biting and other inappropriate behaviors. These behaviors serve a purpose and allow the child to access desirable consequences for their behaviors. Children who present with Autism may have a hypersensitivity to external stimuli. This hypersensitivity may affect one or more of one’s senses, like hearing, touch, or taste. Children can be over- or under-responsive to the things they have difficulties with. Avoidant/restrictive food intake disorder (ARFID), also previously known as selective eating disorder (SED), is a type of eating disorder, as well as feeding disorder, where the consumption of certain foods is limited based on the food's appearance, smell, taste, texture, brand, presentation, or past negative experiences. ARFID and Pica are often seen in children with Autism. Pica is the persistent eating of substances such as dirt or paint that have no nutritional value. Children diagnosed with Autism often exhibit poor development of function of body parts, usually a limb or limbs. This may be a result of muscle weakness, poor stamina, or lack of muscle control. Obsessions and compulsions have been reported to function as a way of coping when the environment is unpredictable and as a means of helping to control the unpredictability. Anxiety often develops because of the unpredictability, and it is reduced when an individual engages in repetitive behaviors. Pragmatic language impairments are related to Autism and Asperger Syndrome, but also could be related to other non-autistic disabilities such as ADHD and intellectual disabilities. People with these impairments have special challenges with the semantic aspect of language (the meaning of what is being said) and the pragmatics of language (using language appropriately in social situations). It is assumed that those with autism have difficulty with "the meaning of what is being said" due to different ways of responding to social situations. Will private insurance cover the cost of ABA Therapy? Many private insurance companies will cover ABA Therapy for individuals diagnosed with Autism, Asperger's Syndrome, or Pervasive Developmental Disorder.  A psychological evaluation and an order for ABA therapy are required for coverage of ABA services. Insurance coverage for services will be assessed prior to treatment or initial evaluation. As a courtesy, our office will check coverage for you. If you have observed any of the above symptoms or have had health care professionals mention Autism to you, the first step is to get a formal diagnosis through a comprehensive autism evaluation by a multi-disciplinary team. Family Solutions is the only facility in North Louisiana that provides the highest standard available when it comes to the diagnosis and treatment of Autism Spectrum Disorder. In addition to early identification and diagnosis, Family Solutions also provides cutting edge, evidence based treatment services that help you, your child, and your family navigate this unfamiliar world. A formal evaluation report* with formal diagnosis and treatment recommendations are given to parents. *This formal evaluation report consists of ALL providers involved in your child’s evaluation. The providers involved in your child’s evaluation consist of Child Psychiatrist, Psychologist, Speech Therapist, Occupational Therapist, and Behavior Analyst. Once your child has a confirmed formal diagnosis of Autism, the next step is to develop a treatment plan that is unique to your child’s specific needs. Family Solutions provides the most comprehensive treatment approach available utilizing ABA, Speech, and Occupational Therapy as the vehicle to get your child moving on their journey. Combined with medication management and family support services, no other center in North Louisiana provides this level of care. Physical Therapy (PT) is focused on any problems with movement that cause functional limitations. Children with autism frequently have challenges with motor skills such as sitting, walking, running, or jumping. Physical Therapy can address poor muscle tone, balance, and coordination. Occupational therapists use a holistic approach in planning programs. They take into account the physical, social, emotional, sensory and cognitive abilities and needs of students. In the case of autism, an occupational therapist works to develop skills for handwriting, fine motor skills, and daily living skills. Speech therapy can improve overall communication with children diagnosed with Autism Spectrum Disorder. This makes it possible for children diagnosed with autism to improve their ability to form relationships and function in day-to-day life. Today, Applied Behavior Analysis is widely recognized as the most effective treatment for autism. It has been endorsed and approved by most state and federal agencies. In particular, ABA principles and techniques can foster basic skills such as looking, listening, and imitating, as well as complex skills such as reading, conversing, and understanding another person’s perspective. There are no medications that can cure Autism Spectrum Disorder or treat the core symptoms. However, there are medications that can help some children with Autism Spectrum Disorder function better. For example, medication might help manage high energy levels, inability to focus, depression, or seizures. Medications might not affect all children in the same way. It is important to work with a health care professional who has experience in treating children with ASD. Parents and health care professionals must closely monitor a child's progress and reactions while he or she is taking a medication to be sure that any negative side effects of the treatment do not outweigh the benefits. Family Solutions provides individual, couple, and Family Therapy for children, teens, and adults. Autism Family Therapy is a specialized therapy practice focusing solely on individuals and families who live with autism spectrum disorder, Asperger syndrome, anxiety, attention deficit disorder and other related conditions. Sessions may include children, teenagers, adults, parents, partners, siblings, grandparents or caregivers. A dietitian can evaluate the foods the child agrees to eat for potential dietary deficiencies. The dietician can watch the child and family during meal times to assess habits that may be hindering food intake. An Registered Dietician also can screen the medications the child takes that may have side effects that contribute to feeding problems. Next, you will be scheduled to consult with our child psychiatrist to continue the screening process. Our screening process allows us to assess all factors both externally and internally that may be causing deficits to manifest. During this time, a series of questions will be asked to better understand medically related factors that may have caused delays in your child’s development. You will be educated on potential biological impacts to your child’s development and options for treatment. An initial diagnosis may be given during this time. In order to confirm the initial diagnosis of Autism, standardized instruments (tests) must be conducted by the multi-disciplinary team. If an initial diagnosis was given during the screening process, your child will be scheduled for formal testing with the Psychologist, Behavior Analyst, Speech Therapist, and Occupational Therapist. Our testing process is designed to be conducted all in one day but may take up to 2 days. This is dependent upon the cooperation and current functioning of your child. 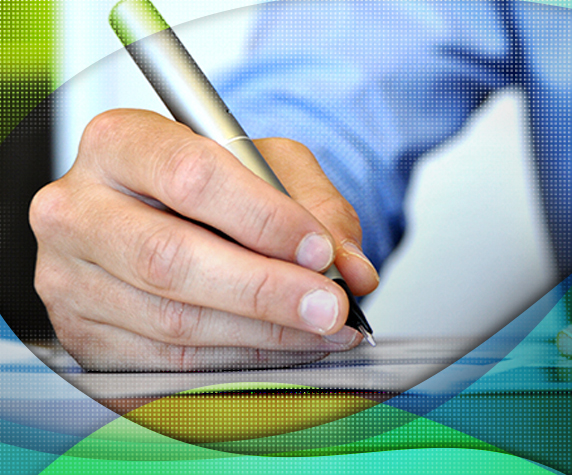 Once formal testing is complete, you will be given a comprehensive diagnostic evaluation report. This evaluation report will include recommendations for treatment, including local providers. You may also use the evaluation to receive Special Education services for your child at his or her school. Our comprehensive evaluation is recognized by all insurance carriers and will allow your child to receive approved services.